Companies in the global energy industry are under intense pressure. The exponential growth of power demand must always be met. Compliance with increasingly stringent health, safety and environmental regulations is mandatory. New facilities must be brought online quickly, an ageing infrastructure must be upgraded - all with minimal service interruptions. 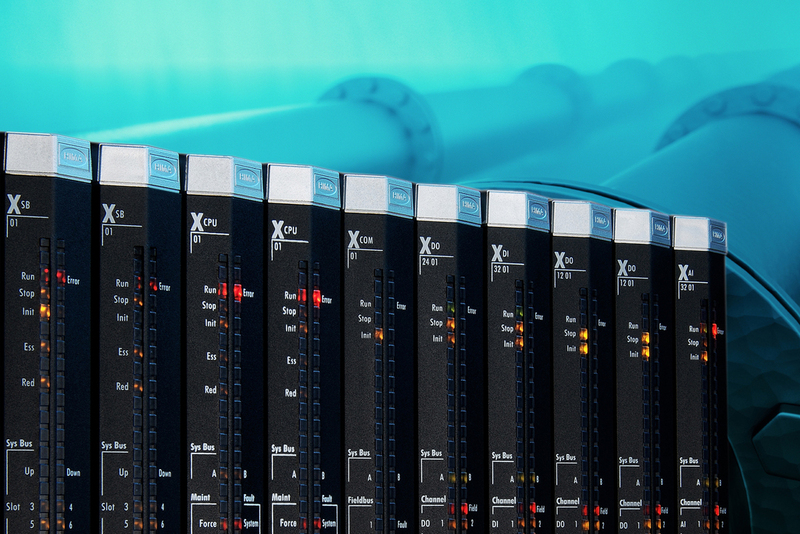 Advanced process control systems improve product yield and reduce energy consumption by not only maintaining process values such as temperature, flow rate, and pressure within a set range but also keeping them as close as possible to their optimal set points. Such systems are increasingly being used in facilities such as refineries, petrochemical plants, chemical plants, and natural gas liquefaction trains. Yokogawa and Shell have jointly developed a software suite that speeds up and simplifies the process of designing, deploying, and maintaining advanced process control applications. Platform for Advanced Control and Estimation combines advanced process control technology that Shell has acquired through operating its plants, with the real-time control technology that Yokogawa has developed as a control system supplier. the ability to perform various types of calculations and customise settings. Specialist safety instrumentation systems provider Hima-Sella has been awarded a contract to develop an Emergency Shutdown (ESD) system for a North Sea oil platform; in relation to modifications being made in order for the platform to receive and process product from two subsea wells. The platform’s new ESD will be implemented using a HIMA HIMax, a Programmable Electronic System (PES) designed for use in production processes that can ill afford downtime. HIMax is extremely scalable as it has virtually unlimited expansion potential; and for this particular project the PES will initially have more than 300 I/O channels, which will interface with sensors and actuators. Moreover, HIMax delivers SIL3 protection that is non-stop, in that hardware and software changes can be made without interrupting the functionality of the system. It also offers scalable redundancy (which HIMA brands as ‘XMR’) for operation in quad, triple, dual or single mode. Hima-Sella is building the ESD at its headquarters in Stockport, United Kingdom, and the system functionality is being created using HIMA’s SILworX programming tool by engineers certified to TÜV FSEng or FSP.For applications involving tough environments, steel has been the constructional material of choice for decades: it is strong, relatively inexpensive, reasonably durable and readily available. But it also has significant shortcomings, particularly for use offshore. 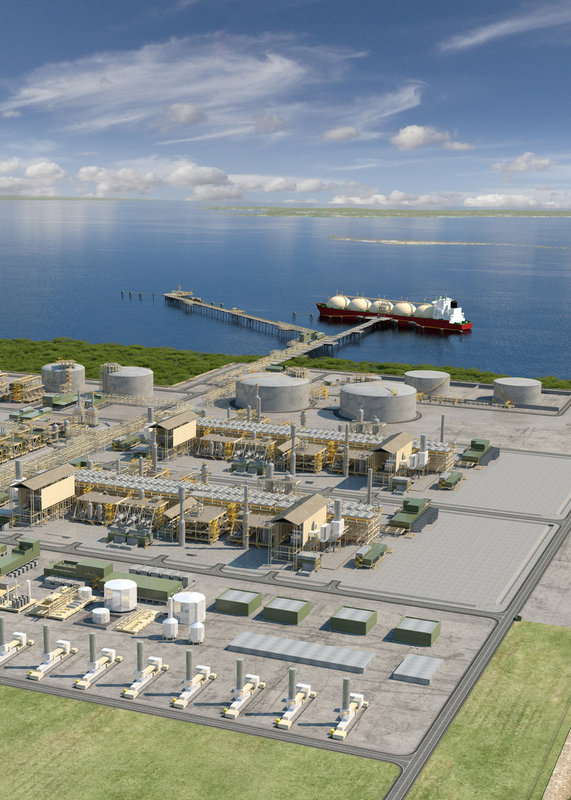 The Ichthys LNG Project, one of the most significant oil and gas projects in the world, is using Smith Flow Control’s safety interlocks and valve actuators throughout its facility to protect its people and equipment during hazardous operations. Located off the coast of Western Australia, the Ichthys LNG Project is effectively three mega-projects rolled into one, involving some of the largest offshore facilities in the industry, a state-of-the-art onshore processing facility and an 889 km pipeline uniting them for an operational life of at least 40 years. These safety interlocks provide protection against the over-pressurisation of vessels and other valves across the plant by guaranteeing that an open path to pressure relief is maintained at all times during maintenance or other work exercises on process equipment. 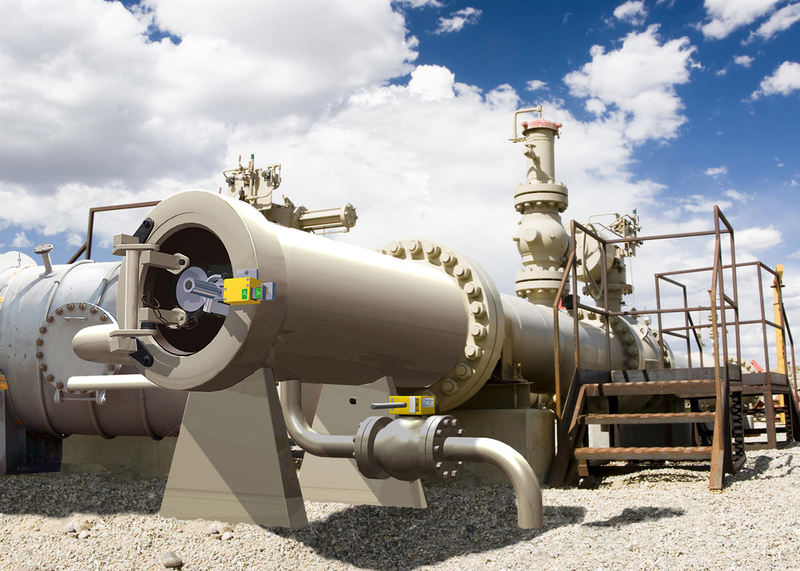 A simple mechanical valve interlock system ensures that no relief valve can be isolated until the spare relief valve has been brought on-stream. A spare relief capacity enables continuous production while maintenance procedures take place, eliminating the need to isolate and shut down the whole process, maintaining efficiencies at all times. Over 2000 interlocks and portable actuators from Smith Flow Control (SFC) will be installed throughout the onshore processing facility in Darwin. As an additional layer of safety, interlocks were also specified on the facility’s pig trap, serving the main line from offshore. 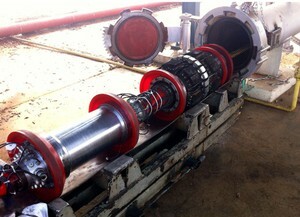 Pig traps allow operators to insert and remove pigs (pipeline tools) without interruption to the pipeline product flow. The greatest danger occurs when opening the pig launcher or receiver door, as opening the vessel without first correctly isolating, venting and draining, can cause the trap door to fly open and the pig to shoot out at high speed, with potentially fatal consequences. Key interlocks negate this risk by mechanically proving the ‘closed and isolated’ status that enables venting and draining of pig trap vessels before loading or unloading operations. By fitting an interlock (door lock) to the pig trap door, valves and other equipment on the vessel it ensures that only the correct sequence of events can occur. One of the most important challenges in any pipeline system is detecting pipeline defects and damages early. Pipelines can serve for a long time if problems are managed. If they are not managed, the consequences can be critical. Pipeline health monitoring becomes complicated when you must monitor the systems without stopping oil flow in the pipe. Armenian company RAFA Solutions is a machinery control and automation systems integrator, which can create stand-alone systems that detect, locate and predict pipeline defects, without stopping the product pipe flow. The company uses magnetic flux leakage to detect pipe defects. 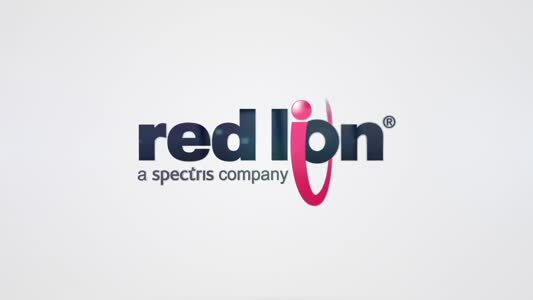 This helps detect metal loss due to corrosion, gouging, and other defects. Hall sensors detect corrosion, faulty welds, cracks and leakages. The system is equipped with rotation and vibration sensors and odometers. RAFA uses NI’s CompactRIO as the system’s hardware platform. The software application ix built using the LabVIEW graphical programming environment. Main system requirements are a small and rugged form factor, low power consumption, and modularity. The system also needs to include a powerful FPGA and processor to provide simultaneous data acquisition from up to 256 sensors. Using CompactRIO products makes it possible for the system to work stand-alone for long periods, as it is designed to check pipelines of several hundred kilometres long. 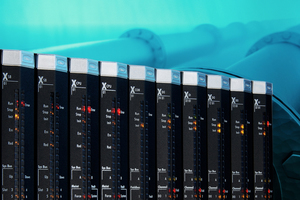 The software support different-sized oil pipelines (including 12, 14 and 24 in). The LabVIEW FPGA Module is used to develop data acquisition and implement signal filtering on the FPGA. LabVIEW Real-Time Module is used to allow the hardware to communicate with the host computer, for configuring purposes, to transfer logged data from the hardware to the computer for later offline analysis and to implement real-time testing of the sensors and the hardware modules. NORSOK standards are an internationally recognized set of testing methodologies originally developed by the Norwegian petroleum industry. The M-710 standard has now become the internationally recognised standard for non-metallic seals and bearings operating in hostile sub-sea environments. 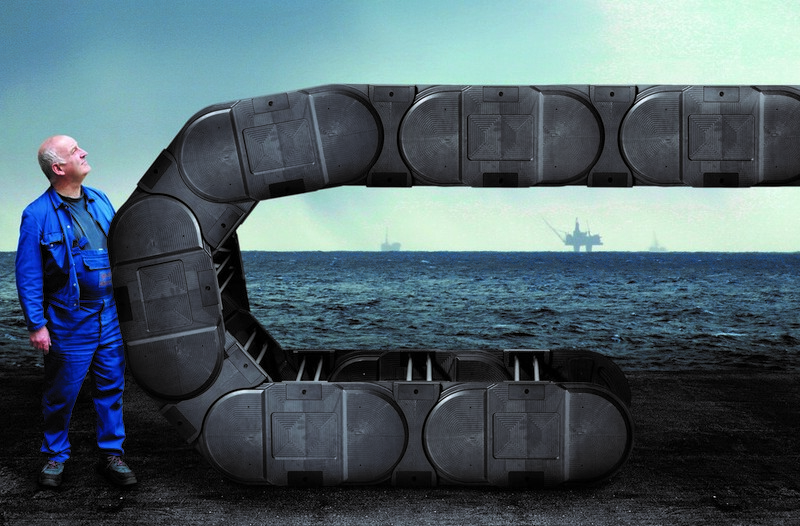 DP Seals is one of few seal manufacturers to use only materials which meet the full requirements of the NORSOK M-710 benchmark. To meet M-710, materials must achieve accepted criteria for both rapid gas decompression (RGD) – also known as explosive decompression (ED) – and sour gas ageing (H2S), both of which are proven indicators of long-term performance and viable life expectancy. 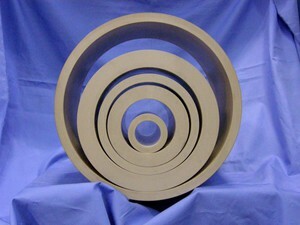 PEEK is one of the most chemically resistant plastics available. Solvay Specialty Polymers has announced that semi-finished tubes made of KetaSpire KT-820 NT polyetheretherketone (PEEK) resin have achieved NORSOK M-710 compliance for use in highly demanding oil and gas applications. ATO, a top supplier of sealing components based in Milan, Italy, manufactures the tubes using compression moulding and supplies bearings, seals and back-up rings that target critical oil and gas equipment and installations. Element Hitchin, an independent testing and analytical laboratory (formerly known as Materials Engineering Research Laboratory, or MERL) based outside of London, evaluated the material in multi-phase sour service conditions at test temperatures up to 220˚C. Igus Igumid ESD plastic is made permanently conductive by the incorporation of special additives and are thus able to dissipate electrostatic in a controlled manner, thereby eliminating the risk of sparking. These materials are different to plastics that use applied layers of material to achieve antistatic properties, as such layers are susceptible to damage and in any case have limited effective lives. One important area is in energy chains, which are articulated support systems for the cables that provide power and communication to the moving elements of systems, such as crane carriages and extending boom conveyors. Of course, it is essential to use energy chains with cables that are equally well suited for operation in demanding conditions and to satisfy this need, special cables are now available. 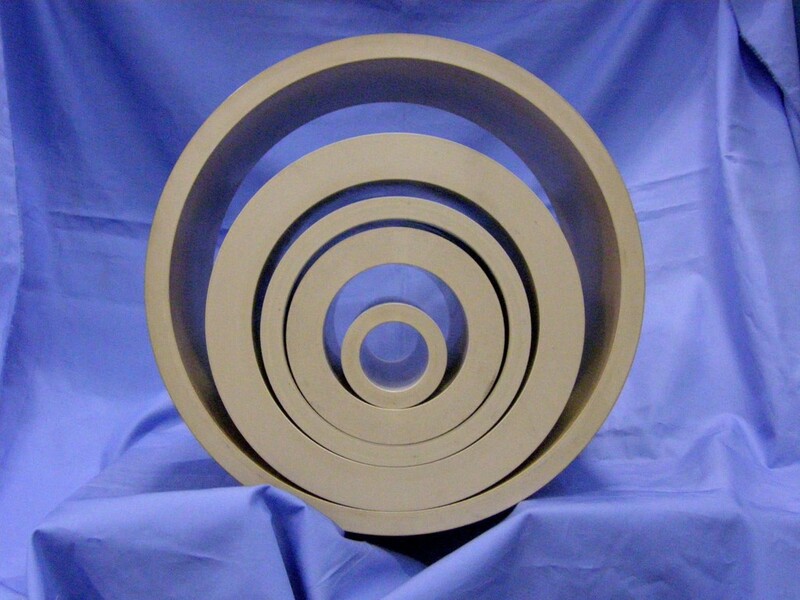 These offer excellent flexibility of both their copper cores and their insulation over a very wide temperature range, and are also exceptionally resistant to abrasion and other forms of mechanical damage. These durable cables can also be used alone, as is demonstrated by a recent example on an underwater boring machine, the Vibrocorer VKG-6 produced by Wissenschaftlicher Gerätebau Thomas Schmidt of Rostock in Germany. This drill operates in the most demanding conditions in water depths of up to 200 m. For energy supply and to deliver control signals to the drill head, as well as for the transmission of data relating to the penetration depth of the drill, Igus Chainflex servo cables, with two shielded control pairs, are used. Igus and Det Norske Veritas, the ship and offshore classification society, have jointly developed new industry standards in order to allow dynamically flexible cables to be safely used in moving applications on ships and offshore. The demands on encoders are high when used to control the large inductive motors which provide the motive force to move materials and loads weighing hundreds of tons typical in the steel industry, shipbuilding, in mines and offshore facilities. The new ENI11HD heavy-duty incremental rotary encoder from Pepperl + Fuchs provides reliable speed feedback for large induction motors exhibiting exceptional environmental specifications. It is unaffected by the damaging bearing currents caused by induced voltages on the motor shaft. These currents can be strong enough to degrade and ultimately cause the failure of the bearings in motors and conventional rotary encoders. The ENI11HD demonstrates exceptional resistance to temperature extremes (-40°C to 80°C), constant vibration up to 10g at 2000Hz and powerful shocks up to 200g at 6m/s. It has ingress protection up to IP69K and electromagnetic interference immunity to EN 61000-6-2:2005. 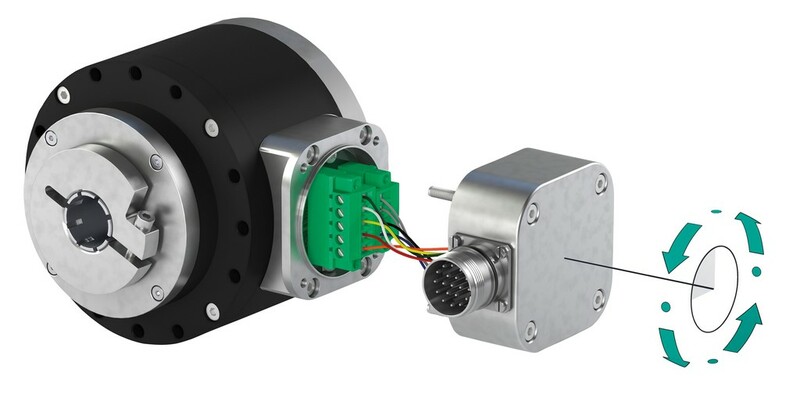 The ENI11HD heavy-duty rotary encoder is entirely insensitive to such pulsating currents with protection up to 350V, but a version with increased protection is due for release in October offering protection from shaft voltages up to 2.8kV.